Interested in being baptized? 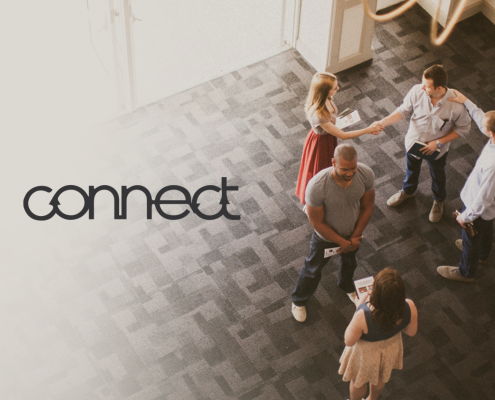 Click here to sign up. 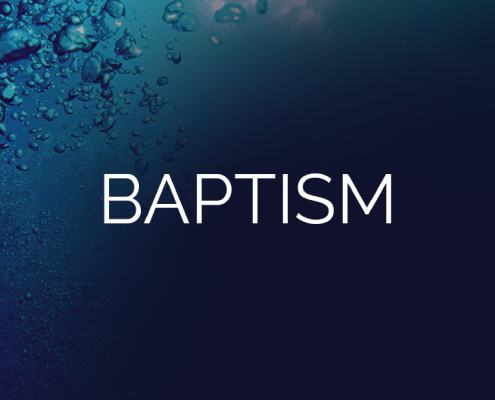 Upcoming Baptism opportunities: The last Sunday of each month.